This balancing cream is specially formulated to offer all skin types a smooth, even appearance. 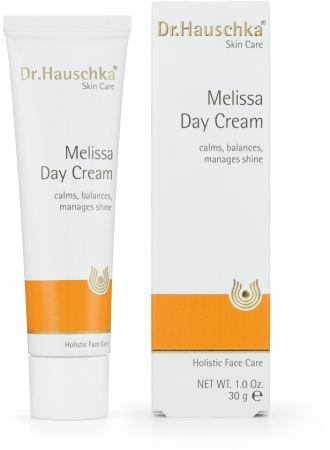 The moisture rich day cream has extracts of Melissa, anthyllis and witch hazel to refine and soothe skin. The unique formula also controls shine and helps retain moisture in dry areas.